Spring is finally here and it’s time to switch up your skincare routines! From thick moisturizers to lighter moisturizers, here are all the products to help with you transition between seasons. Heading to a music festival this summer? From Coachella to Woodstock, here are 6 beauty must-haves to make you stand out this festival season. Spring is finally here and it’s time to change up your makeup and skincare routine! If you’re looking for new a bronzer or even a new moisturizer, we’ve got you covered with the best launches this season. Skincare can be hard to figure out, but once you know your skin type, it’s easy to find your perfect product. To help you find your perfect cleanser, we’ve compiled this list of cleansers organized by skin type. From sensitive skin to normal, we found the perfect cleanser for you. Winter is almost over and spring is right around the corner. If you’re struggling to transition your life from winter to spring, don’t worry! We’re here to help the transition as easy a possible from fashion to beauty tips, here’s everything you need to know. If you want to learn more about skincare you came to the right place. These skincare savvy Instagram accounts are here to help you understand the art of skincare (plus their pictures are total eye candy). There was no shortage of beauty inspo at NYFW! Here, we’re breaking down 6 breakout beauty trends that you can start trying now! Looking for the perfect lipstick to last the entirety of Valentine’s Day?! From your morning coffee to date night, these long lasting lipsticks will change your life. We’re breaking down the best lip balms to keep your lips hydrated and moisturized all winter long. If you’ve ever had trouble relaxing, we’ve rounded up the best products to help you decompress and treat yourself! 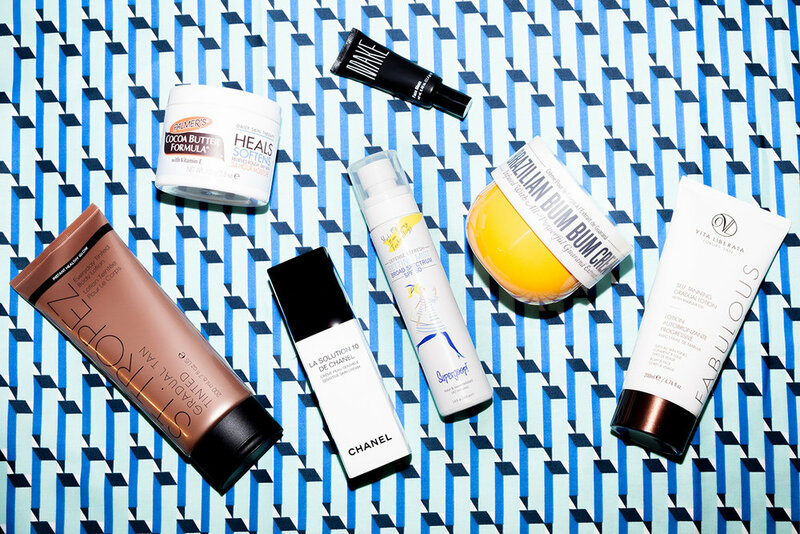 This is everything you need to know about setting up a skincare routine. Here’s the ultimate gift guide for your favorite beauty lover this holiday season. Who doesn’t want to look like an angel? We’re showing you how! All of your wildest princess fantasies are about to come true with the Jill Stuart beauty line. 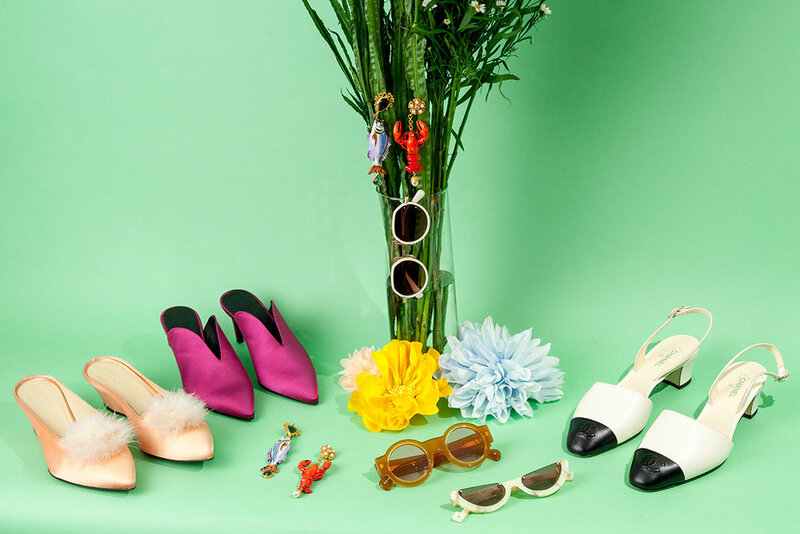 Here are some of our favorites, and they’re all under $50!!! The holidays are quickly approaching, and what better to tie together your look than a dark berry lip? But, finding the perfect shade isn’t always easy. We’re breaking down our favorite berry shades for every skin tone- enjoy! Just because the weather may be dull, that doesn’t mean your skin has to be. Here’s how to keep your summer glow all year long. Is the lip filler trend finally coming to an end? Because there’s so many little things you can do to make the world a better place. Because your clothing isn’t the only thing that should command attention!